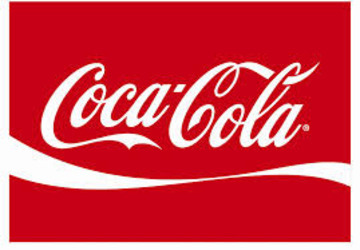 The Coca-Cola Company is a multinational beverage corporation and manufacturer, retailer and marketer of nonalcoholic beverage concentrates and syrups, which is headquartered in Atlanta, Georgia. The company is best known for its flagship product Coca-Cola, invented in 1886 by pharmacist John Stith Pemberton in Columbus, Georgia. The Coca-Cola formula and brand was bought in 1889 by Asa Griggs Candler, who incorporated The Coca-Cola Company in 1892. The company operates a franchised distribution system dating from 1889 where The Coca-Cola Company only produces syrup concentrate which is then sold to various bottlers throughout the world who hold an exclusive territory. The Coca-Cola Company owns its anchor bottler in North America, Coca-Cola Refreshments.